Wednesday, Oct. 24, 12 noon. Join Rabbi Metz at the Menlo Park Mall food court, near Panera. 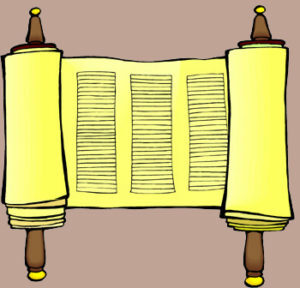 Every Wednesday this month we will be studying Pirke Avot, an ancient (and always relevant) text from the Mishna on ethics and interpersonal relationships. Join the discussion or bring a question of your own. Thursday, October 25 at 7 p.m.
First session focus: The prayer recited when one is called up to the Torah for an Aliyah. Family spaghetti dinner to follow service. Please RSVP to Rabbi Metz. Saturday, Oct. 27, 10:00 a.m.
Shabbat morning service, with discussion. Wednesday, Oct. 31, 12 noon. Ask the Rabbi. Judasim’s 10 Best Ideas Coffee Talk series starts Wednesday, November 7! Classic Yiddush Film – The Dybbuk presented at AMC Lowes New Brunswick as part of the Rutgers Jewish Film Festival. Thursday, November 8, 12 noon.